It’s only a few days away from Christmas! Alas, if you are the one tasked to host the group or company party, you’d definitely need all the help you can get to pull everything off, much more perfect the entire set-up. You’d need help on food, location, décor, activities, and all other details. So, prepare your Kanex Thunderbolt cable and your iPad because here are some apps to help you be the best you on this season of parties! This application is available on the Android and iOS platforms. 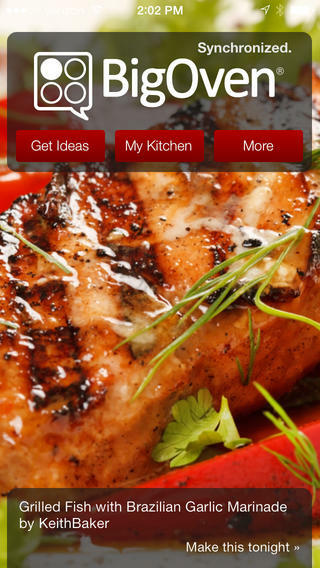 This is a free app that you should have if you love to cook. It has thousands of recipes available for your reference. This can be your go-to application if you are searching for the perfect party food to serve to your guests. 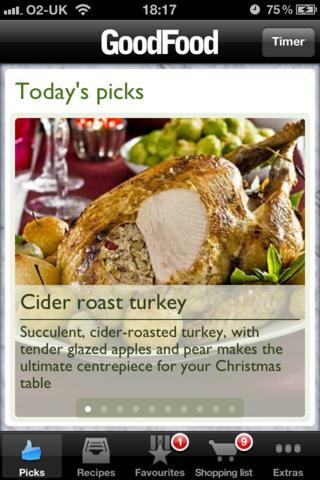 Preparing Christmas dinner is really made easy with this application. This is a BBC application that is available for download for a minimum fee of $2.99. The great thing about this app is that it features mostly holiday foods served during this time of the year. You can browse through the hundred or so recipes available. It has step-by-step instructions with accompanying photos for each dish. This will definitely make your kitchen buzzing with activity. There is a portion dedicated to vegetarian recipes for your guests who have dietary restrictions. It also has a section on where you can master the basic techniques needed for cooking. Make sure you have a USB 3.0 docking station for your iPad to enjoy this app. This is a virtual library of recipes with its over 250,000 recipes available for your reference. This is one app that you should have in your mobile gadget if you want to make your parties fun and festive. Your guests would surely love the food that you will serve because of its variety. The great thing about this app is its grocery component, which will make your marketing and shopping for ingredients a breeze. You can tag recipes that you would want to try at a later date. You can also transfer files through the Thunderbolt cable to make things easier and faster. 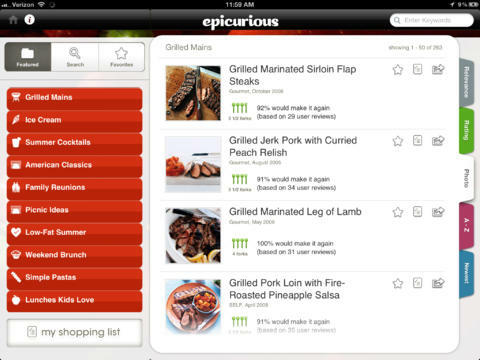 The menu categories will surely make searching for the perfect recipe a breeze. Now that you have the recipes, the next challenge is finding the time to go to the grocery to do the actual procuring of ingredients. The concern here is if you do not have enough time to do so. This application will save you from this dilemma. 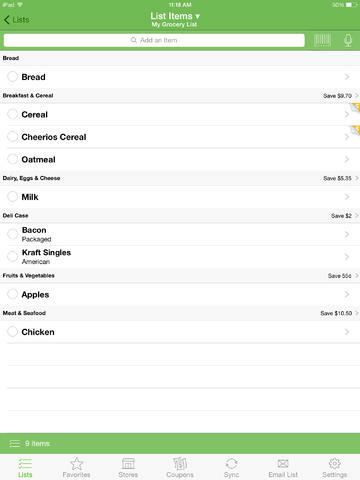 You can place your orders through the app and have the groceries with your right on time. Hosting a Christmas party is no joke, but with the help of your iPad and some trusty app, you’ll surely have an easier time and be relieved of stresses, you can enjoy the revelry you’ve worked hard for!